November is one of my favorite months of the year. It’s during that beautiful time when Kentucky football and basketball run together making my weekends full of winning. Speaking of weekends full of winning, Startup Weekend Lexington is this month from November 21 to 23. Startup Weekend brings together a lot of different people with the goal to launch a startup within 54 hours. 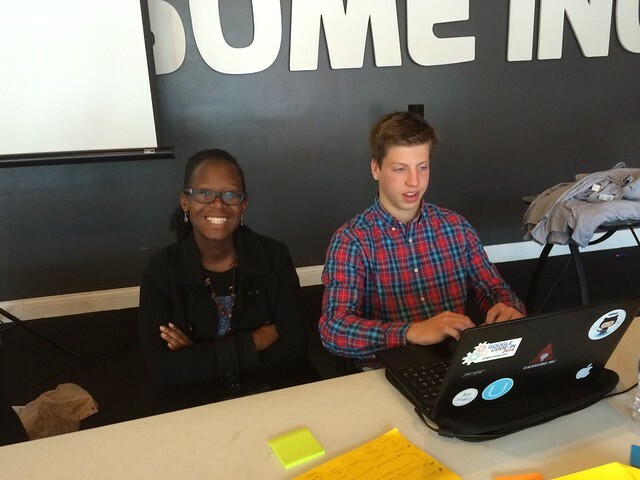 If you’ve never been to a Startup Weekend event before, then you’ve just stumbled upon the perfect blog post. If you’re a Startup Weekend veteran, skip to the last paragraph for registration information. It’s sort of like a choose your own adventure blog! Startup Weekend kicks off on Friday night with open mic pitches to attract potential teammates to your business. Don’t be afraid to pitch something ridiculous. 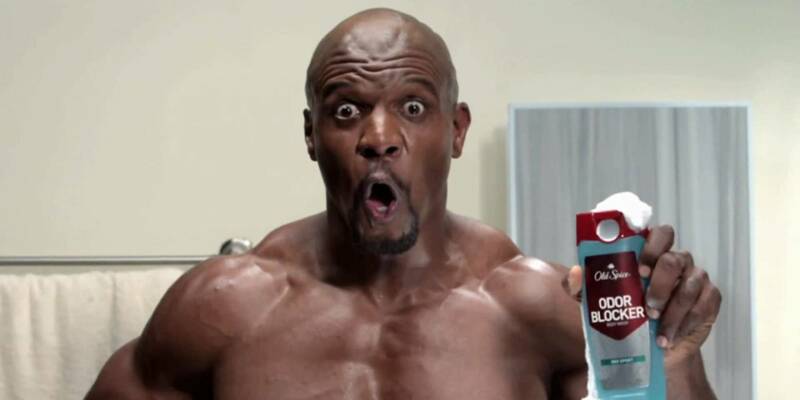 Last year, I channelled my inner Terry Crews and pitched a manly scented laundry detergent. The businesses with the best pitches break off into teams and the work starts there. After countless cups of coffee, your team should have a working prototype or business model to present on demo day Sunday afternoon. Sounds fun right? Most importantly, food will be provided throughout the weekend. You’ll be getting seven meals and launching a startup all in one weekend. What more can you ask for? Startup Weekend is definitely something you don’t want to miss. Please click this link for registration information. See you on the 21st!